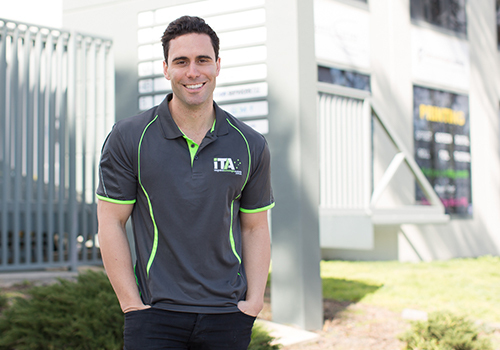 ITA's electricians have been servicing the Melbourne area for over a decade. Our experience and reputation as industry leaders guarantees the highest levels of service to our clients. 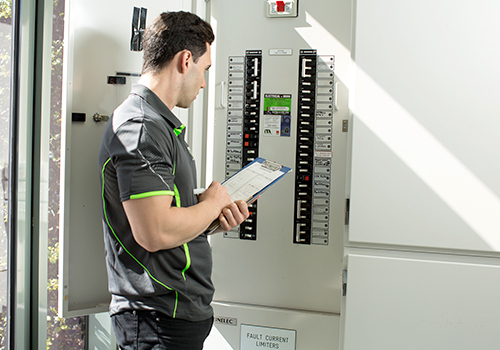 Our licensed electricians prioritise safety, quality work and reliability above all else. We always keep our appointments and will call you when we are on our way. Upon your approval, we can commence works to your home or business immediately. Our team are trained to be courteous, respectful and diligent. Call an ITA electrician now on 03 9761 8700. 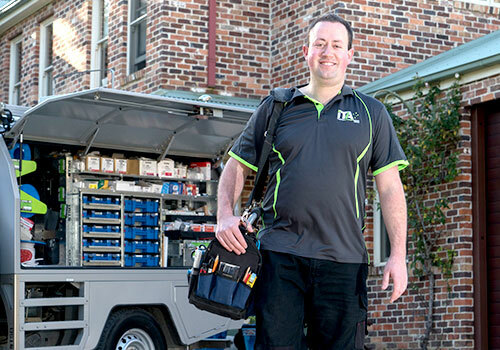 Our expert electricians couple experience with ability, ensuring that your service is as seamless as possible. Your time is precious, and we won't charge you for an assessment. Let us develop some solutions and deliver a quote, so you can decide which avenue you'd like to take. Enjoy some peace of mind. We will provide you with an additional smoke detector battery free of charge. You can rest easy knowing that everyone and everything in your home is protected. At ITA Electrical, we take pride in our work. So much so that we guarantee it for life. If there's a problem down the line, a fast and easy repair is just a phone call away. We are never complacent. All of our electricians are qualified and licensed, and all of our work is backed by a Certificate of Electrical Safety. We will provide one for every job, without fail. Founded in 2005, ITA Electricians have earned their reputation for reliable energy management and general electrical workmanship. 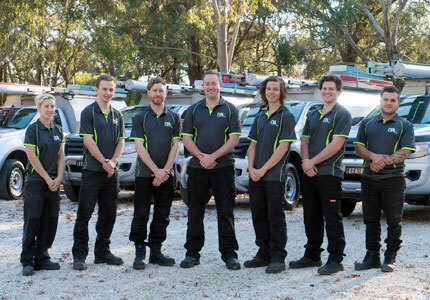 Our multi-award winning electricians in Melbourne can complete a wide range of electrical services. It means our customers can relax in the knowledge they're dealing with an industry leader. And most of our professional electricians have been with us since the start. So they're genuinely dedicated to doing a great job. What is an A-Grade Electrician? Here's what makes an A-Grade Licensed Electrician in Victoria and why you should choose them for your electrical installations and maintenance. Choosing a set price electrician gives you the comfort of knowing exactly how much your job will cost, without any unexpected surprises. Why you should get a Certificate of Electrical Safety for all electrical work.